My Pinterest addiction has gone into overdrive since moving into my new apartment – with so many fabulous ideas, I find myself getting lost for hours on it! 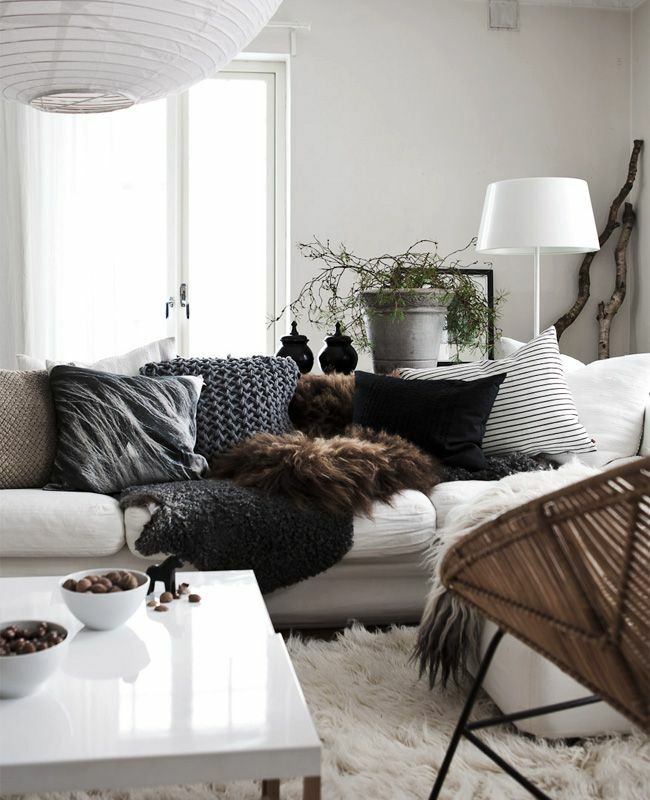 My latest obsession is sheepskin – whether it is draped on floors or furniture, I love this scandinavian inspired look – minimal, chic and oh so cosy! So far, I have spotted nice sheepskin rugs in Harvey Norman, Ikea and Homebase and I’m looking forward to putting some of the these ideas into action in my own space!